2-Bedroom and Den, can be used as 3rd bedroom. High quality built by Bosa. 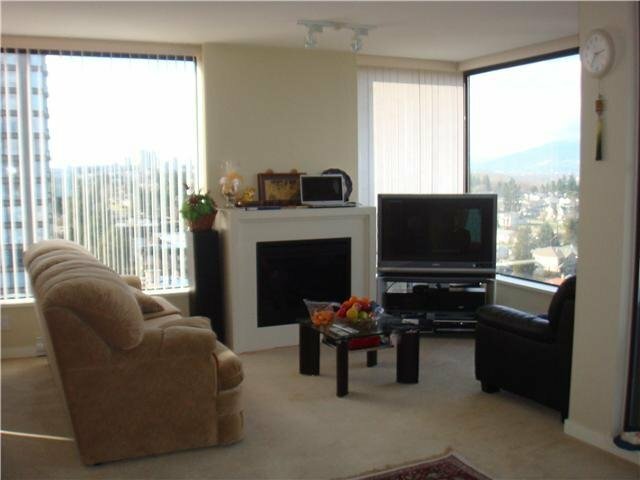 Beautiful southwest views of the city and mountain with floor-to-ceiling windows. 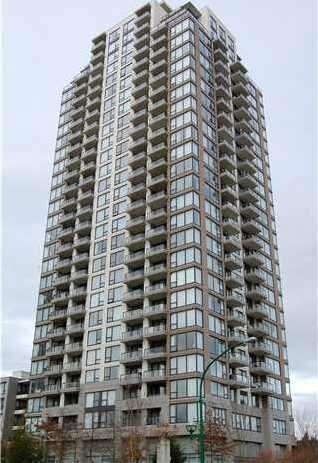 2 big balconies. 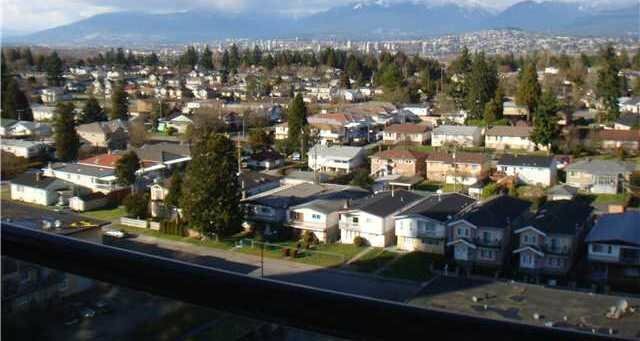 Close to Highgate Mall, skytrain station, schools, library, community centre and all public transit. A must see.